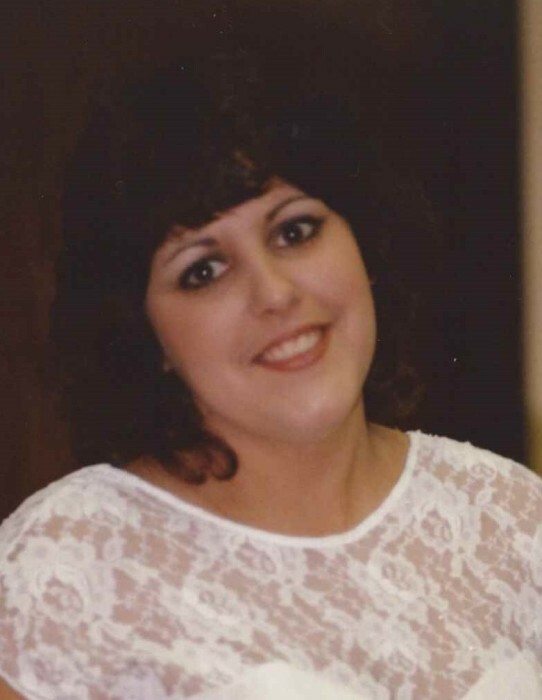 Kimberly Ann Carroll, 51, passed away Friday, November 9, 2018 at her home in Auburn. She was born January 17, 1967 in Peoria, IL the daughter of Sammy and Karen Marksity. She was preceded in death by her father. She married Anthony Carroll Sr. on September 30, 1987. Kim always dreamed of being a mother and her entire world revolved around her children. In her spare time, she enjoyed reality TV, puzzles and crafts, hunting down all things butterfly related, and cuddling with her Yorkies, Sophia Rose and Chewie Buttons. She is survived by her husband; two sons, Anthony Carroll Jr and Zachary Carroll; one daughter, Shelby Carroll; her mother; and two brothers, Sammy Marksity Jr. and Shawn Marksity. Kim was a cancer survivor by the age of 19 and always wanted a way to pay it forward to St. Jude Children’s Hospital. In lieu of flowers the family asks that donations be made to the hospital in hopes that it continues to give more children a chance to achieve their dreams. Cremation rites will be accorded by Bramley Funeral Home in Auburn.